After being on the waiting list for a few months, I finally had a chance to experience the Rigging Dojo Apprenticeship last Fall. With my background in the game industry, the mentor that I was matched up was Todd Widup, and simply put, he is awesome! All of our sessions were done over Skype and overall went very smooth. After brief introductions, we jumped right into it. Todd started by asked questions to get a feel on the topics that peaked my curiosity. I spent a bit of this Summer creating some rigs for Cogswell for use of their animation classes. 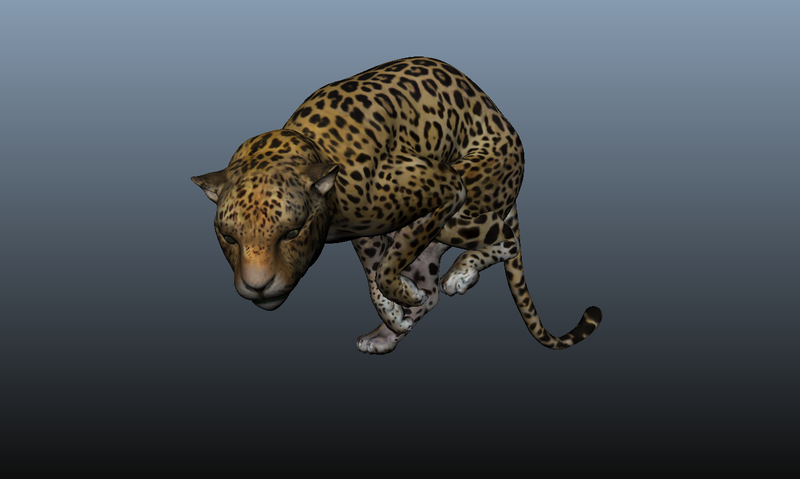 The first one I worked on is this Jaguar, which was a good oppurtunity to try some approaches I recently came across. 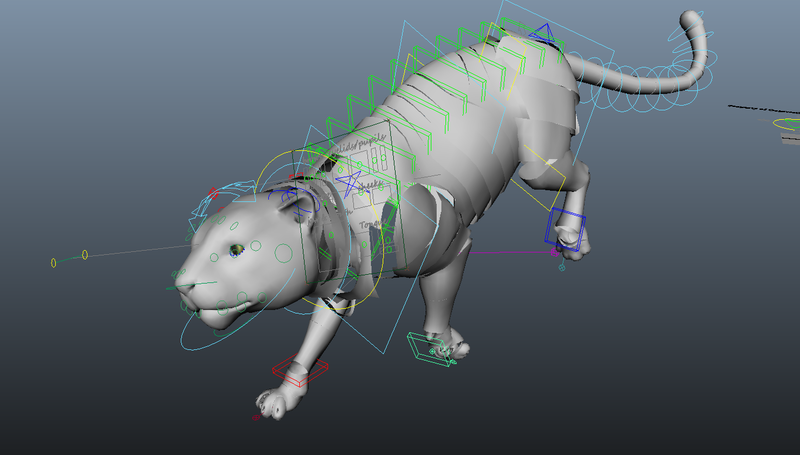 For the hind legs, I used a ikSpringSolver, similar to Morgan Loomis’ setup. For the spine I added an extra layer of control that allows the animator to fine tune each section to work along with the spline IK controls. With a greater number of potential characters than Mothhead, our previous Unity project; I went into Zombie Playground’s pre-production with my mind already set on creating an automated rigging solution. I took some inspiration from a Modular Rigging course I followed on 3dBuzz and begun to break down my rigging process into object-oriented code in suite I named Automato. Mothhead is an interactive art demo for Unity we did at Massive Black. The characters are inspired from sculptures created by Pete König during his time at studio that I originally rigged as part of an art test. In the past during company downtime, we revisited Mothhead often to experiment with different directions to possibly take the IP; such as the renders seen in the Massive Black Vol 1 art book. Unity stood out as fresh opportunity; we had experience with it from previous projects with Emotiv and the editor is user-friendly enough for artists to prototype ideas. 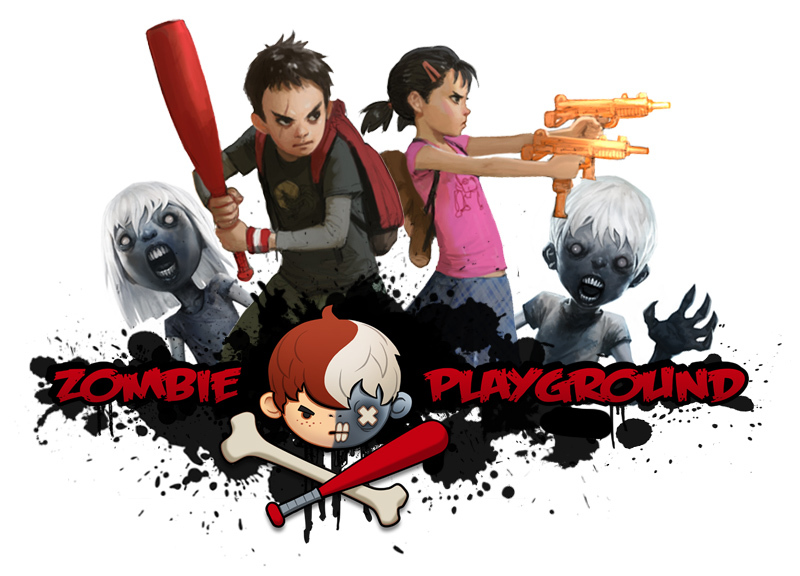 Zombie Playground is an exciting project I’ve been working on in recent months. Even though this was the second project where we are using Unity3d (the first being Mothhead); this is a completely brand new IP for us, that isn’t tied down to maintaining legacy assets. 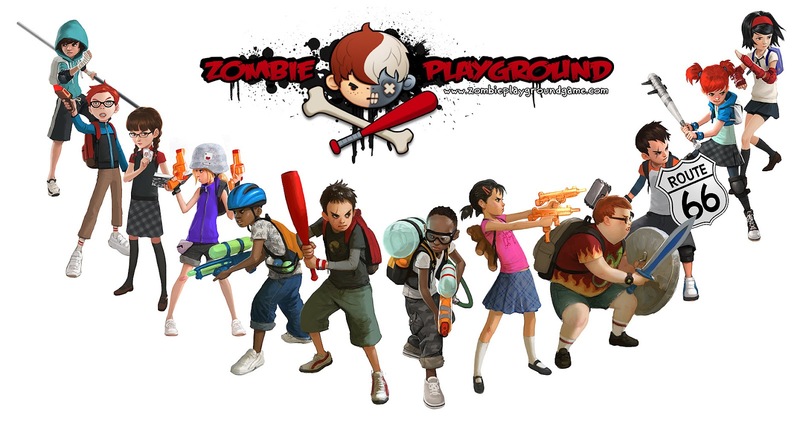 As such, Zombie Playground offers us a lot of freedom in planning out an efficient pipeline so we can better concentrate on the vision of the game, and less on tedious tasks. I’m responsible for wrangling our said pipeline, documentation, character rigging, and developing tools to assist our small team. We’re still in the early stages of development, and there’s a lot of aspects of the project in WIP-phase, but I want to describe some tools I’ve developed for ZPG that have been coming along nicely. I’ve been working on updating our animation library tool at work for use in Maya 2012 and noticed an issue with properly generating thumbnails. After scouring the internet for awhile, I found out I wasn’t the only one experiencing an issue with the playblast command. When using the completeFilename flag (to save an image without zero-padding), the image won’t save, and Maya raises no warnings or errors about it. So far it seems more efficient for my needs than the playblast command, as my tool is now able to avoid capturing the wrong viewport, and I can control the image without messing with render settings. Skinning pass, at mega-speed, made to a bat rig. I worked on this guy about 2 years ago. 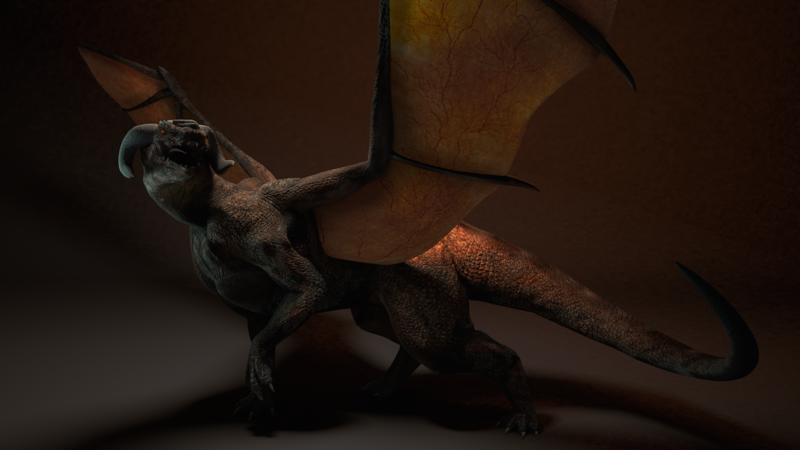 Originally planned to use this footage as a skinning tutorial but i never got off the ground fully. With all this footage I decided to try speeding the entire process and see how interesting it looks. For more information about the rig, and to see it in action, check my previous post!